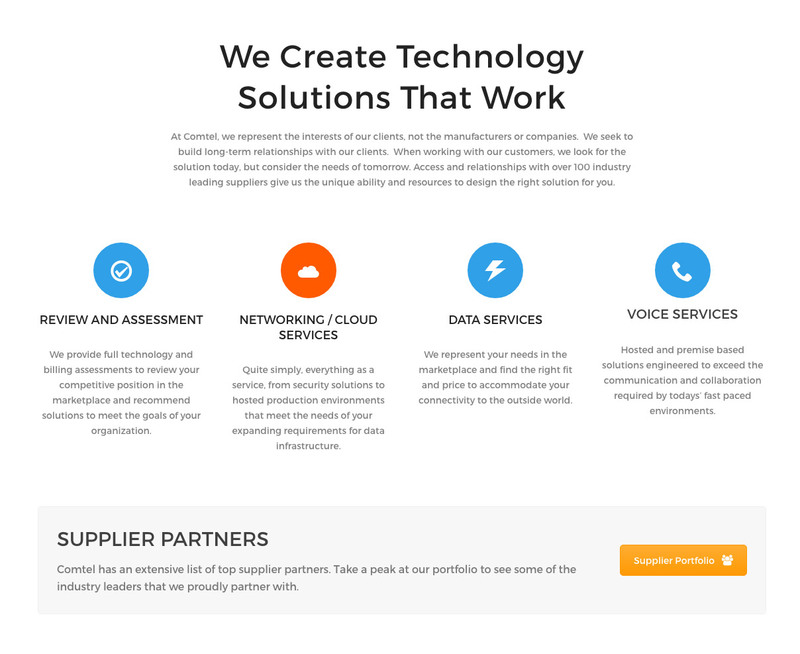 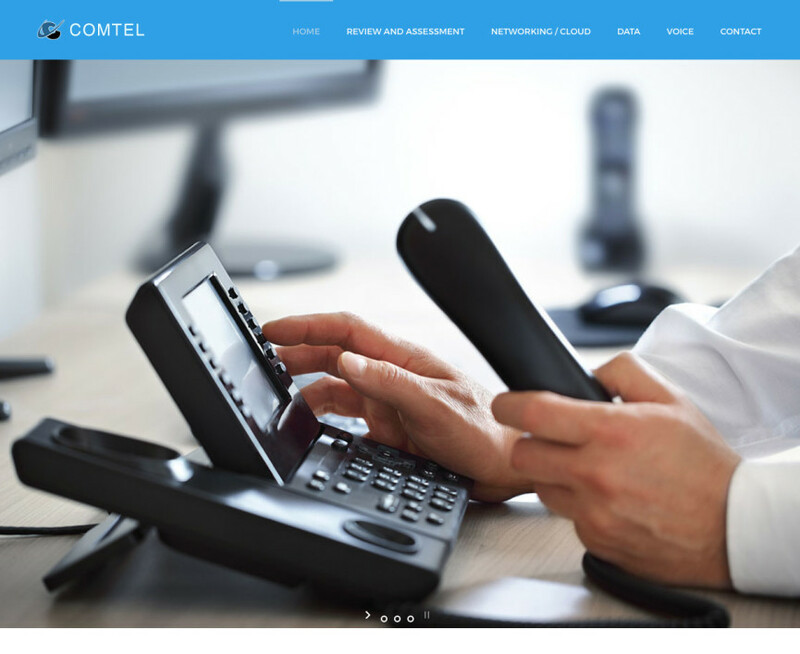 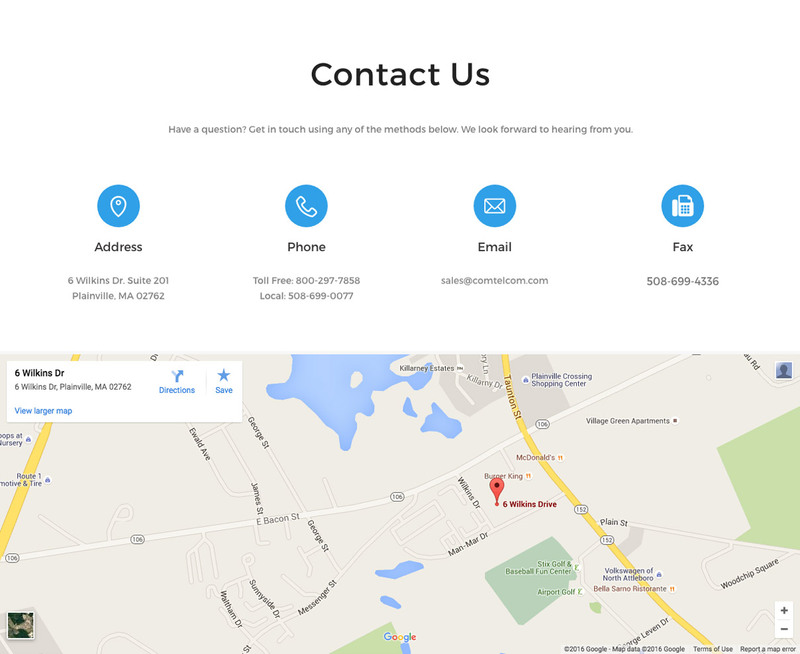 Comtel is one of our corporate clients and building their new website was a fun challenge. 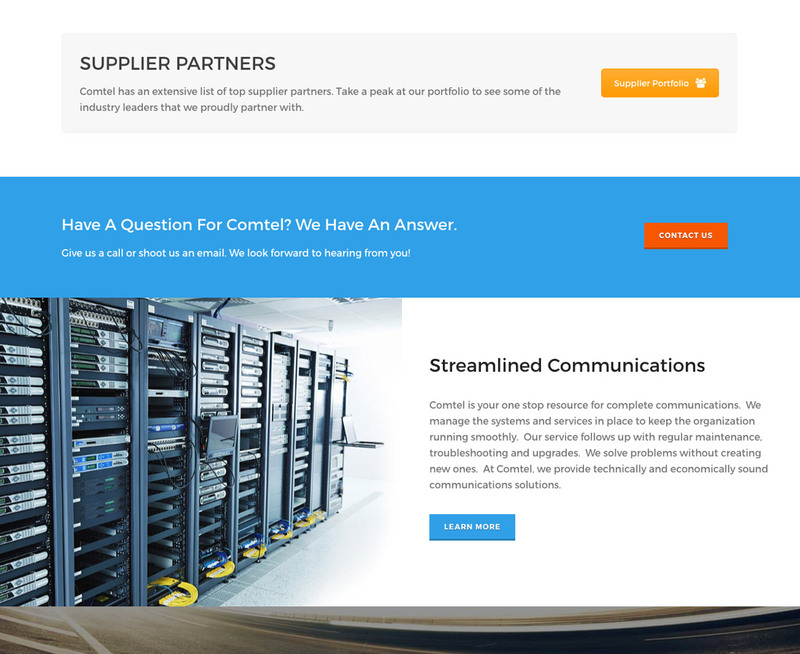 The previous site hadn’t been updated in close to a decade, so we had to start from ground zero. 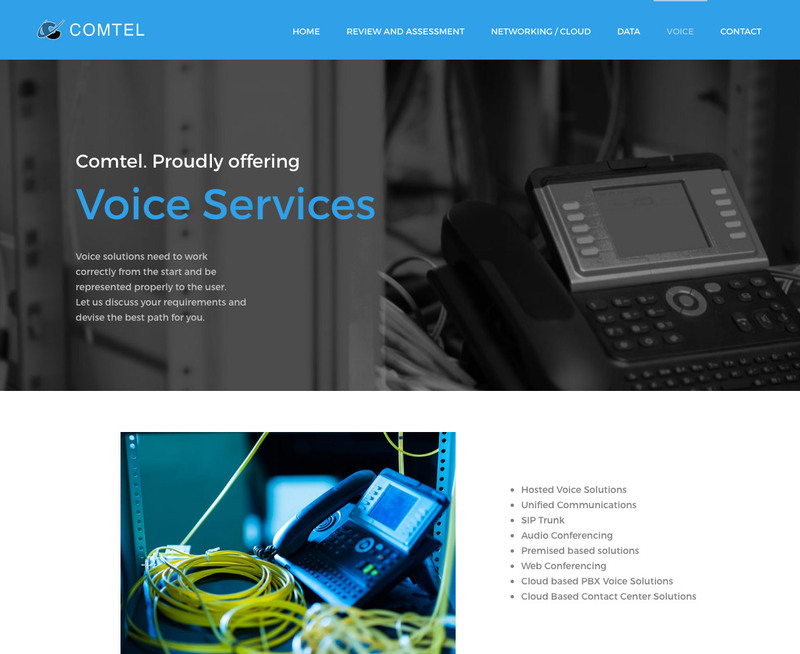 Thankfully, the guys over at Comtel were extremely easy to work with and let us run with our creative vision. 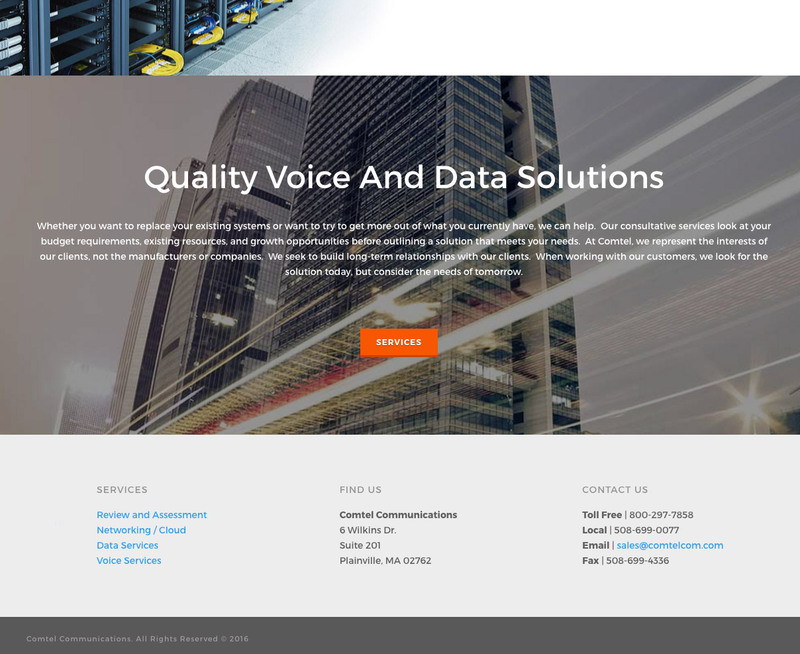 We created a beautiful responsive website, with photos licensed from Adobe.